The VC 40-U is great for removing dust from drilling, slitting, grinding, cutting and dry coring, removal of mineral materials dust and debris, removing slurry from wet coring, and general purpose cleaning around the jobsite. USE VAC BAG 203852 FOR DRY PICKUP $8.99. 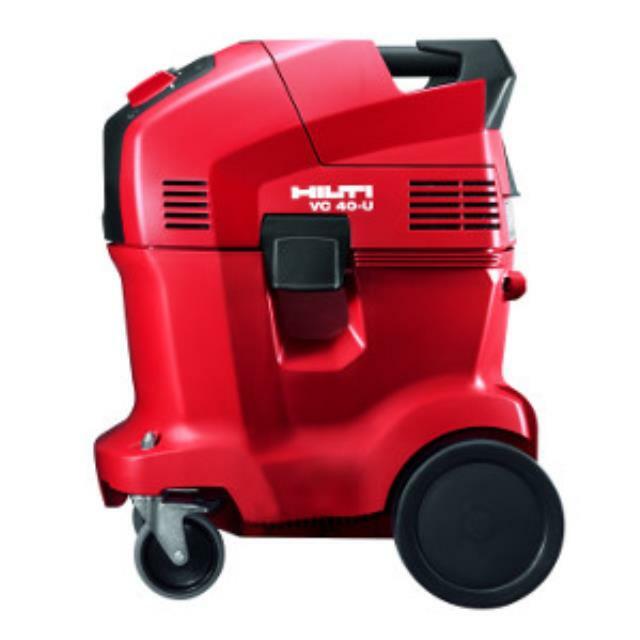 * Please call us with any questions about our hilti vacuum cleaner in Hammond LA.